Do you have a disobedient dog or just added a new puppy to the family? 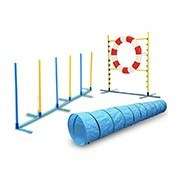 Get your pet up to speed with our range of pet training products. Don’t let your pet run the household, pull them into line with the right equipment. Shop high-quality accessories at low prices. 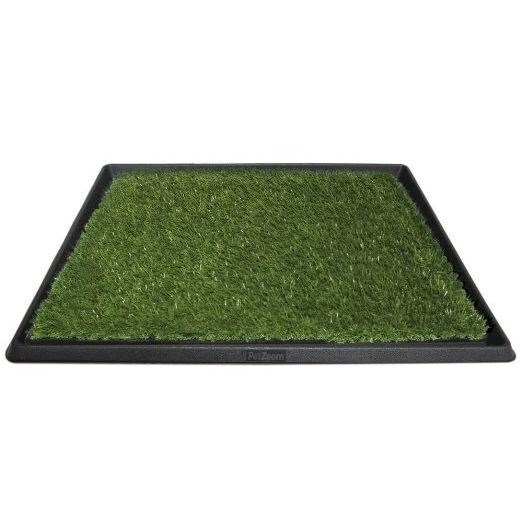 The practical products will make having a pet dog or cat less stressful. Teach your pet good habits while they are young and enjoy the benefits as they mature. Stocking a wide variety of products, we have everything you need to change the behavior of your pet. 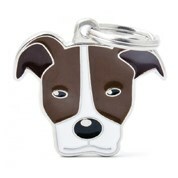 Take your dogs on walks with you, as teach them to walk next you with our huge selection of leads & leashes. With a puppy, you are more inclined to let them stay inside so they can be warm and have company, but with that comes its toilet habits. 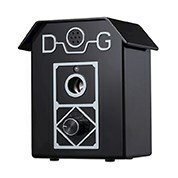 Teach your pup to pee in certain areas with our toilet guiding product. 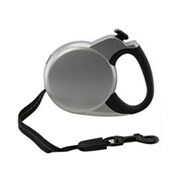 Along with stocking stylish, everyday collars, we stock electric barking collars at discount prices. 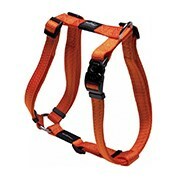 Prevent your dog picking up a barking habit with one of our collars & harnesses. Don’t miss out of these heavily discount items, shop online today. Shop online at MyDeal to experience a flawless process from start to finish. Within a few clicks of the mouse, the products that you want can be in your cart ready to purchase. No need to head to the local pet shop to pay an inflated price, shop heavy-duty products at value prices today.